Internet connection sharing, up to 8 users can access the Wi-Fi network at the same time. Work with external power supply, no limited working time. 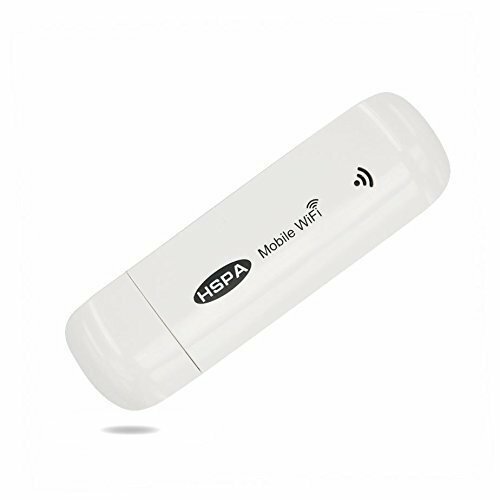 Able to connect with Tablet ,Laptop, notebook and different types of WI-FI devices ,best for Moblie Phone Use . If you have any questions about this product by HXF, contact us by completing and submitting the form below. If you are looking for a specif part number, please include it with your message.